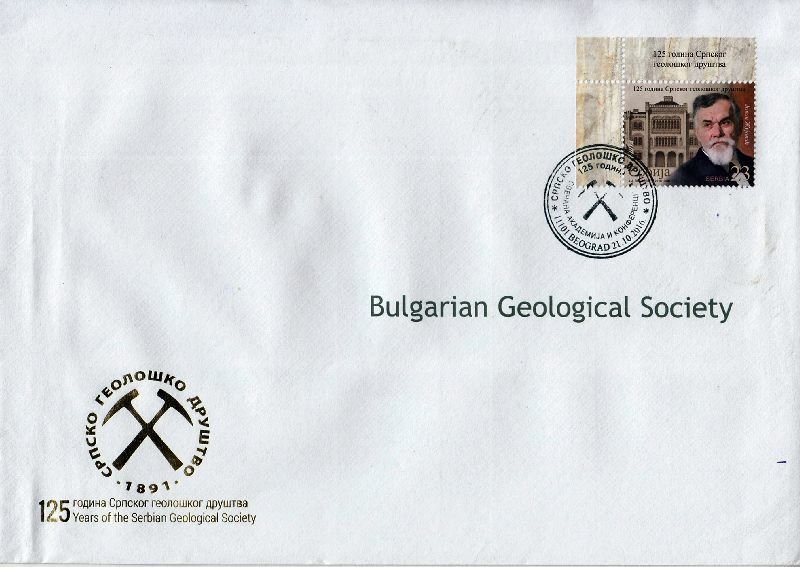 The Cooperation Agreement ("Memorandum of Understanding") between the Bulgarian Geological Society (BGS) and the Serbian Geological Society (SGS) was signed on 22 October 2016 in the memorial room of Jovan Zujovic at the Faculty of Mining and Geology, Belgrade, Kamenicka Street 6. The Agreement was signed by the Presidents of the two Societies – Dr. Eugenia Tarassova (BGS) and Dr. Zoran Stevanovic (SGS). The content of the Memorandum has been agreed upon during 2016. It is expected to improve contacts and better inform the members of both societies, and provide an incentive for joint research activities. 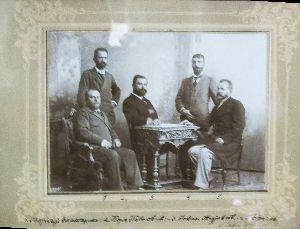 The signing of the memorandum was also attended by Aleksandra Maran Stevanovic and Veljko Marinovic (SGS) and Mihail Tarassov (BGS). Dr. Ljupko Rundic acquainted with the history of exhibits and the content of library kept in the memorial room, as well as with the paleontological collection in the museum of Faculty of Mining and Geology. 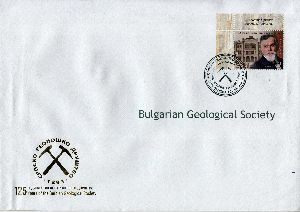 The visage of Jovan Zujovic (1856–1936) is featured on a single post stamp issued to commemorate the 125th anniversary of the Serbian Geological Society.